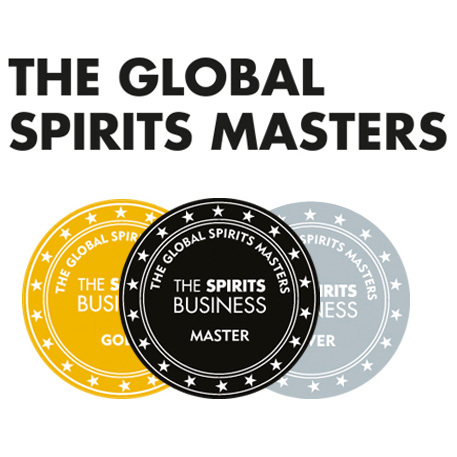 To some of you it won’t come as a surprise that we are now tightening our bond with Master of Malt, an excellent online whisky retailer. It is run by generally rather cool guys (apart from the fact they are mostly English) and we get on with them very well. The results of this international mutual love are, our dear reader, of benefit to you. 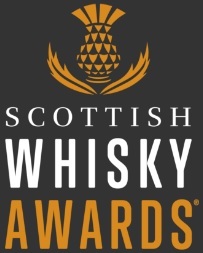 Master of Malt are kindly offering a discount to everyone who enters EDINBURGHWHISKY01 promotional code in the ‘delivery instructions’ box on page 2 of the checkout. They will shave 5% off your products and will throw in a Glencairn whisky glass with every order. They ship pretty much all over the world so don’t be shy to reap the benefits if you’re reading us from Farfaraway. I’m sure all sorts of terms and conditions apply and they reserve some rights etc… but don’t worry about it too much. This entry was posted	on Wednesday, February 10th, 2010 at 10:45 am	and is filed under Miscellaneous. You can follow any responses to this entry through the RSS 2.0 feed. Responses are currently closed, but you can trackback from your own site.